Memories of school life are ongoing. 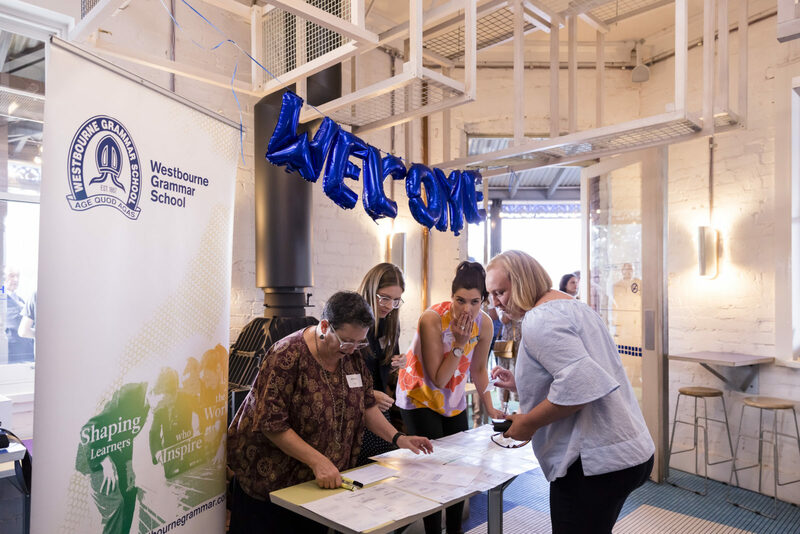 The Williamstown and Westbourne Grammar School Alumni Association is an integral part of our school community and is really important to us in connecting past students, parents and staff. 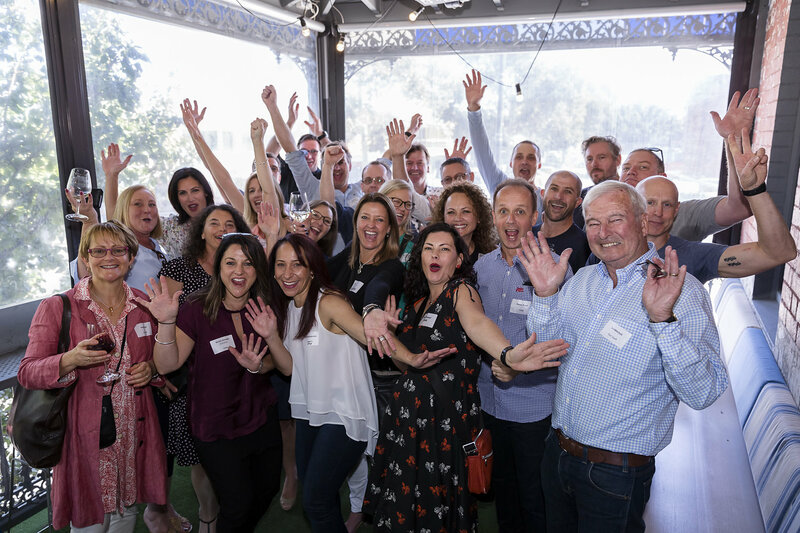 A vibrant and inclusive association that rekindles friendships, rediscovering shared history and making new networks and connections, the Alumni Association works closely with the School to provide opportunities for alumni to meet and connect. As advocates and ambassadors, loyal supporters and lifelong friends, Westbourne alumni are a vital part of the School. 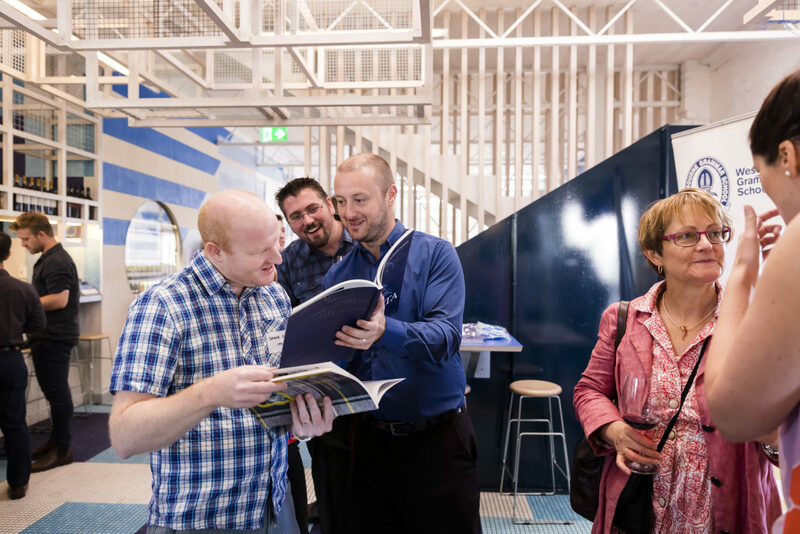 If you have not been in touch for a while and want to reconnect with the school, please email us (info@westbourne.vic.edu.au) to update your contact details. I am proud to be an alumna of the school that provided such wonderful opportunity and education. I am grateful to the teachers who have positively enriched my life, and being a member of the association is my small way of saying 'thank you' to the entire Westbourne community. 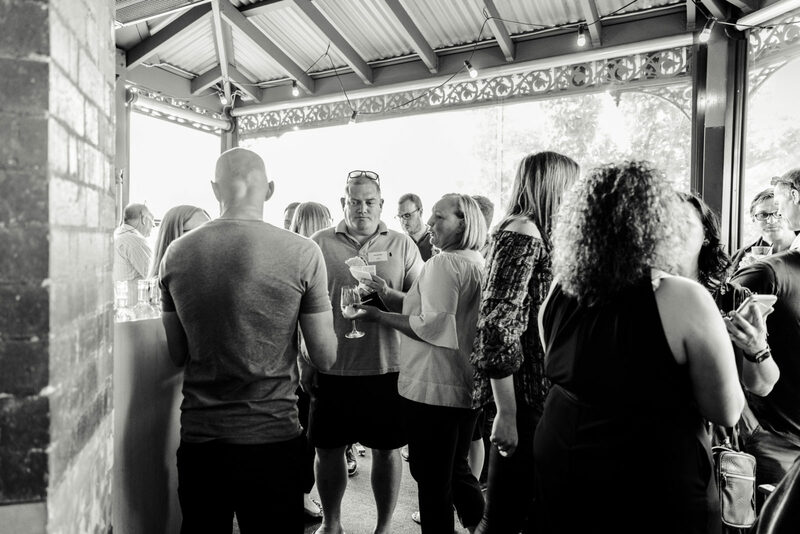 Our alumni is a strong group of thousands of Westbourne Grammar alumni who like to keep in touch with each other as well as with the school in years to come. We have made this really easy for you through our new Westbourne Connect website. It is as simple as signing in with your Facebook (or LinkedIn account if you have one) to become part of our Alumni network. Please click on the link below and start the process of connecting. 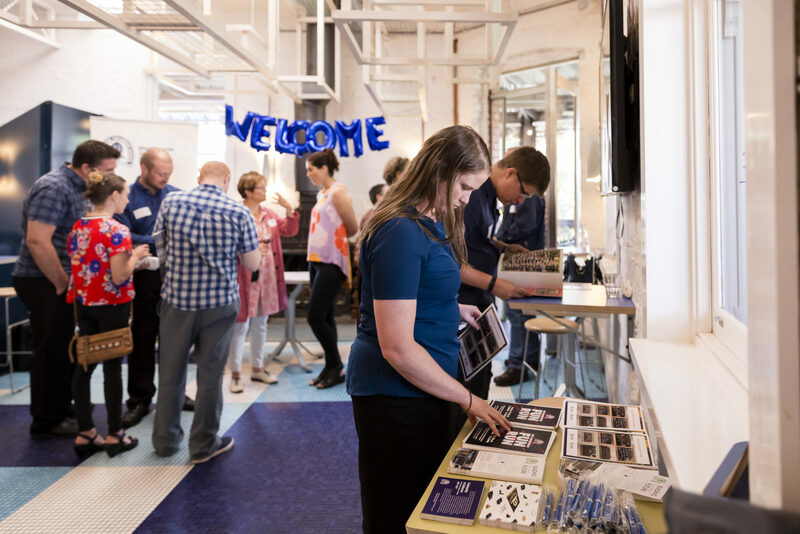 We want you to stay connected and welcome you to our various events throughout the year, where you can network, meet and learn with peers. 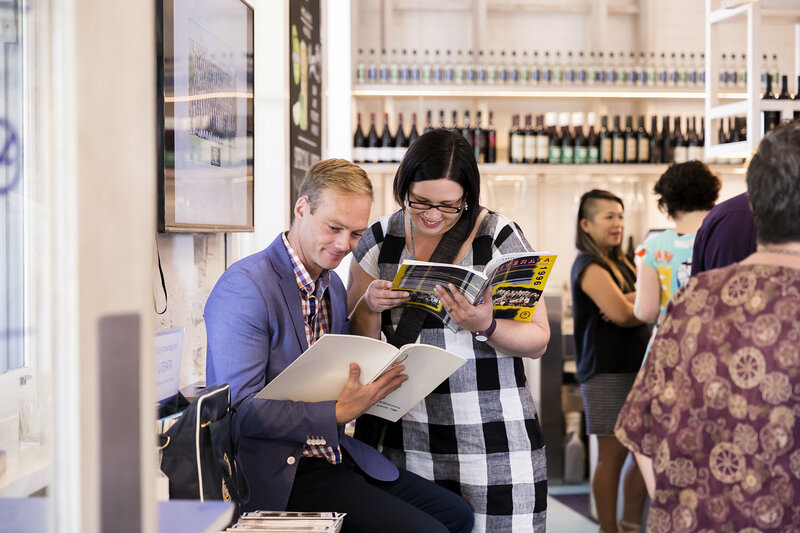 The school also hosts reunions and other events every year, so we encourage you to keep your eyes out for all invitations – it’s a wonderful way to stay connected. This is such an awesome platform to reconnect or stay connected with my friends and teachers from my time at Westbourne and also keep up to date with the current events at the school. It’s so easy to sign up and the website is simple to navigate as well.